Author, journalist and TV personality Nick Pope used to investigate UFOs for the British Government, leading the media to call him the real Fox Mulder. He’s now recognized as one the world’s leading experts on UFOs and the scientific search for extraterrestrial life, and is a leading commentator on the societal consequences of Disclosure and First Contact. 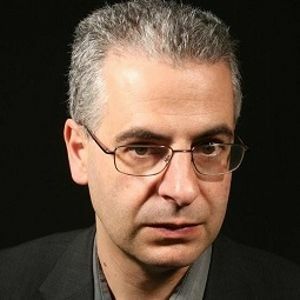 Having looked at these issues from within government, and as the public face of an official program to release the British Government’s UFO files, Nick Pope is in huge demand with the film and TV industry, and has consulted on numerous alien-themed movies and TV shows. The 8-year program to declassify and release the British Government’s entire archive of UFO files comes to its climax in 2016, but with around 60,000 documents to wade through, how can we find the signal amidst the noise? Having worked on – and written – many of the more interesting documents, and as the public face of the release program, Nick Pope lifts the lid on these real-life X-Files. Why are they being released, and what are the best cases in the archives? What material hasn’t been released, and why? 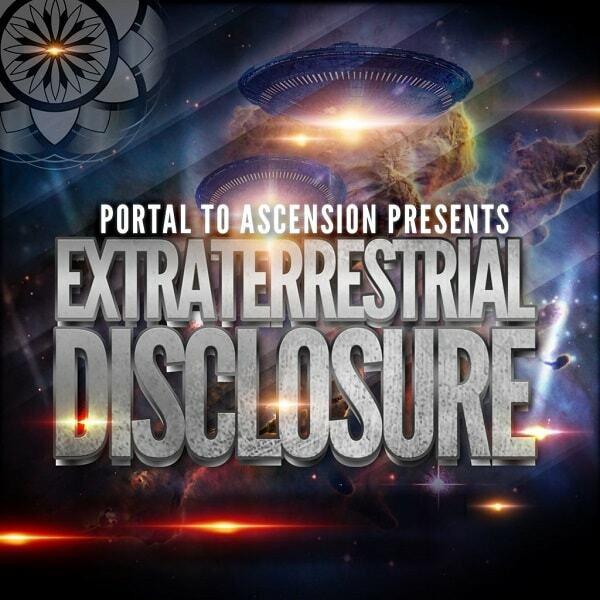 And what happens next – is this release part of a wider plan, and how might this tie in with the UFO community’s holy grail: Disclosure?